James Andrew Coyne (born December 23, 1960) is a Canadian columnist with the National Post and a member of the At Issue panel on CBC’s The National. 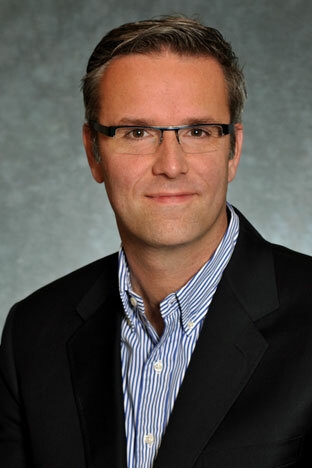 Previously, he has been national editor for Maclean’s and a columnist with the Globe and Mail. Coyne was born in Ottawa, Ontario, the son of Hope Meribeth Cameron (née Stobie) and James Coyne, who was governor of the Bank of Canada from 1955 to 1961. His paternal great-grandfather was historian and lawyer James Henry Coyne. His sister is actress Susan Coyne. He is also the cousin of constitutional lawyer Deborah Coyne, who is the mother of Pierre Trudeau’s youngest child. Roger’s impressive career has been built on the fundamentals of data analysis, predictive modeling and related decision-making. Roger has an outstanding unmatched skill-set in the field of predictive modeling and has completed numerous studies and research on decision heuristics and biases, developing reasoning methods and processes around systemic design and game theory. Roger has built a successful consulting practice around this unique knowledge base and has joined Lendified’s management team to oversee the credit modeling activities and all data analytics related to our loan portfolio. Roger previously held the responsibility as Vice President Analytics with Equifax Canada, where he spearheaded key credit risk management projects for major financial institutions in the Americas, Europe and Asia. His experience in analytics started with Dun & Bradstreet in Europe; with NPD Canada, a leading provider in market intelligence; and with Rogers Communications for business intelligence. He currently teaches part-time on data analytics with the University of Toronto. Roger is a Lieutenant Colonel in the French reserve forces as a Specialist in intelligence and information operations. He teaches operational planning at the Canadian Forces College and is the Deputy Defense Attaché with the French embassy. 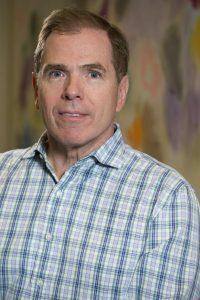 Roger holds a Master’s degree in Biochemistry from Paris University, a MBA from Queen’s University, and a Master in Defense Studies with the Royal Military College. The black-tie evening will include a reception with drinks & hors d’oeuvres, a champagne toast, a 3-course gourmet dinner followed by port & stilton, a surprise visitor, a group photo and an anniversary cake! All Whiffers are invited to give a personal reminiscence of the Whiff either by requesting a brief stint at the microphone or by having a message read should you not be able to attend. Get in touch with other Whiffers and set up a table of 6, 8 or 10! Please note that the reunion is solely for current and past Whiffers. We hope to see you all there and look forward to a great evening of Good Fun Good Food Good Friends! We return to the spectacular Toronto Hunt Club for another great evening this year. It will be a fitting finale to our 2016-17 campaign – we hope to see you all on the lakeshore on Tuesday, June 6th! 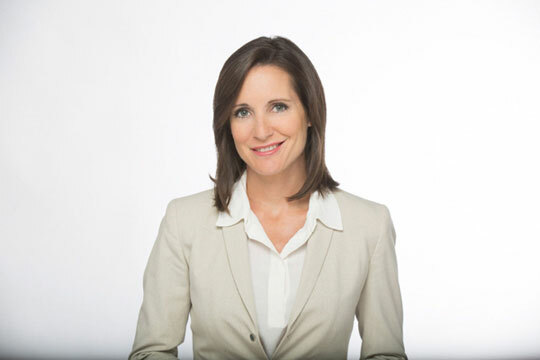 Amanda Lang, born 31 October 1970, is a Canadian journalist. Formerly senior business correspondent for CBC News, she anchored the daily The Exchange with Amanda Lang on CBC News Network. 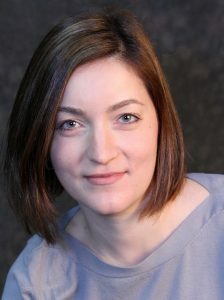 Prior to her work with CBC, she was an anchor for Business News Network where she hosted SqueezePlay and The Commodities Report. 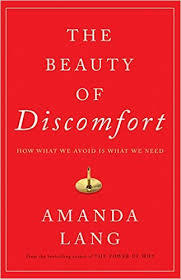 Ms Lang will talk about her new book to be published in early April: “The Beauty of Discomfort, The importance of embracing the hard things about change.” It’s about how even when we know WHAT we should do, we often don’t, and aims to show how we can overcome that! The groundbreaking new book from the bestselling author of The Power of Why. Most of us don’t like pushing ourselves too hard, admitting we don’t know or stretching too far outside of our comfort zone. But embracing discomfort is an important tool for success. It’s a secret known by everyone from ballroom dancers to stand-up comics to the Marines. Discomfort is not the same as fear or anxiety, and, more important, knowing how to take advantage of discomfort is not an innate ability—but it’s something that we all can learn. The Beauty of Discomfort draws on cutting-edge neuroscience and provides examples and strategies from all over the world to help you become more creative, more innovative and more effective in your work and life. In her role as President and Chief Executive Officer of GE Canada and Vice President GE, Elyse is a passionate champion for Canada’s competitiveness, advancing the country’s science and technology base and competitive fiscal policy. Recently she participated in the Trump/Trudeau launch of the “Canada-United States Council for Advancement of Women Entrepreneurs and Business Leaders” in Washington. 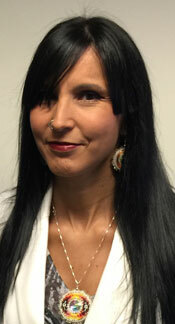 Dr. Stewart is a member of the Yellowknife Dene First Nation. She is a registered psychologist and Associate Professor of Indigenous healing in Clinical and Counseling Psychology at OISE/University of Toronto, where she is Special Advisor to the Dean on Aboriginal Education and Interim Director of the Indigenous Education Initiative. She is Director Designate of the Waakebiness-Bryce Institute for Indigenous Health at the Dalla Lana School of Public Health at U of T. Research and teaching interests include Indigenous mental health and healing in psychology (homelessness, youth mental health, identity, and work-life development), Indigenous pedagogies in higher education and psychotherapy practice/training. She is also Chair of the Aboriginal Section of the Canadian Psychology Association and is committed to advancing Indigenous healing issues through the discipline of psychology. Jon Kieran is President of Integrus Consulting Inc., a Toronto-based advisory services firm founded in 2002. Integrus delivers corporate development and business strategies/plans aimed at distributed energy companies, and infrastructure/technology sectors. 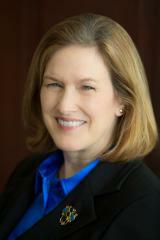 Jon is an accomplished energy executive with 35 years’ experience. Between 2008 and 2015, Jon led $1 billion in development and due diligence initiatives on behalf of Électricité de France’s affiliate in Canada, focusing on solar rooftop and ground mount, wind, biomass, biogas, small hydro and tidal energy projects. 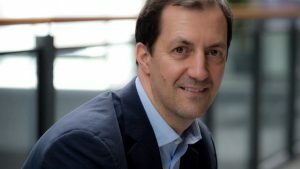 Rick Huijbregts leads Digital Transformation business development and sales acceleration through rolling out innovative and business-relevant industry solutions at Cisco in the Americas. He oversees a geographically distributed team of industry experts that help connect the role of technology and innovation with that of delivering business outcomes to Cisco’s customers. The team’s priority industries include manufacturing, healthcare, retail, energy, financial services, real estate and Smart and Connected Communities. Rick himself has been a leader of the Urban Innovation movement in Canada for the past 7 years, which earned him the exclusive Queen Elizabeth Royal Jubilee Award. 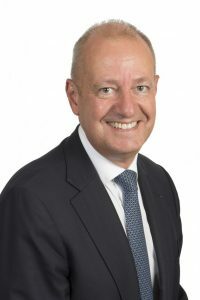 Rick’s responsibilities further include the Go-to-Market for the Internet of Things; defining and creating new and creative industry partnerships; industry thought leadership on business transformation in the digital world; Industry and City Digitization business development; and overseeing one of Cisco’s nine worldwide Innovation Centres.